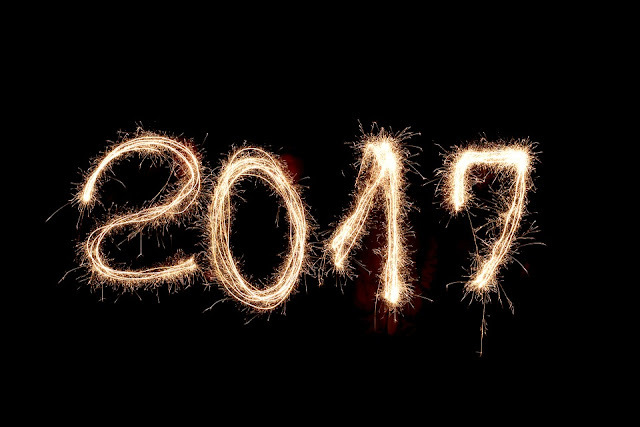 Home » new year 2017 » What we Have Planned for this Year? What we Have Planned for this Year? And we are STOKED for 2017. We're making some major changes in our blog this year. You've notice that we are inactive for few days it is because we are working on something new. We are currently upgrading our blog. It doesn't matter how good we are in sharing useful content - customizing the blog is always a good idea. So we are still playing with it. I just think video connects with people on a whole different level. Something you can't quite do with just blog posts. If you haven't started doing video yet - whip out your smartphone and press the record button! And we promise it won't bite. Once you get started with it, its a lot of fun. We are too digging on this and will share our first video on search engine marketing soon. One of the biggest shifts for us this year is we are simply not afraid to fail. Our revenue has been really comfortable for years now. And we think that it caused us to get a little too "comfy" as well. Just not experimenting as much. Not testing enough. Or trying new things. In 2017, we are doing a LOT more testing. And we hope you'll come on the journey with us. We've been using several marketing strategies for a few years now. But this year we're going MUCH deeper. Experimenting with videos, retargeting, content boosting and much more. Let's have some FUN this year! !